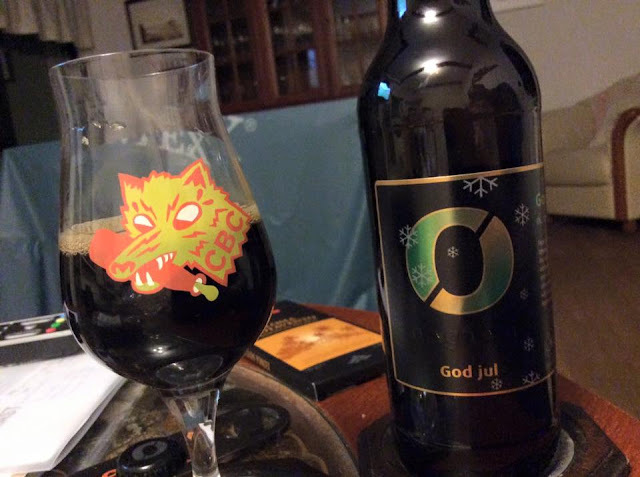 Nøgne Ø God Jul Whisky Barrel is the regular God Jul that was cellared 2 1/2 years in whisky casks. 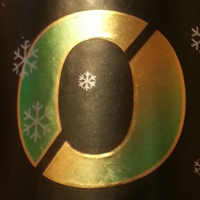 Jet black with strong boozy and whisky aroma. Lots of roasted malt, wood and bitter chocolate in the aroma. Medium to full bodied being a bit thin that what I had expected. Dark fruits, prunes, roasted coffee, whisky and oak on the palette. Very nice but the original is a lot betted.